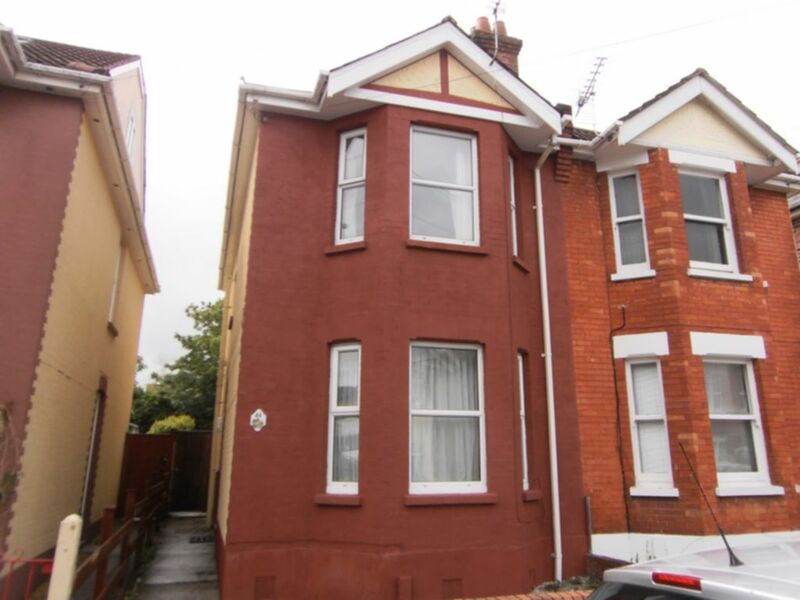 **ONE ROOM AVAILABLE @£380pcm** Four bedroom detached house located in Charminster area of Bournemouth, convenient for Uni bus route and close to a diverse range of shops, restaurants and bars. 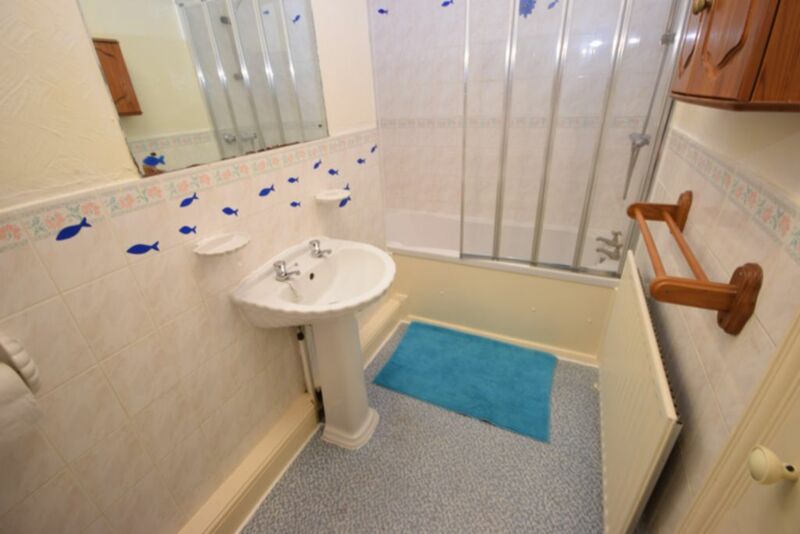 Side front door entrance, on-road parking available in this residential area. 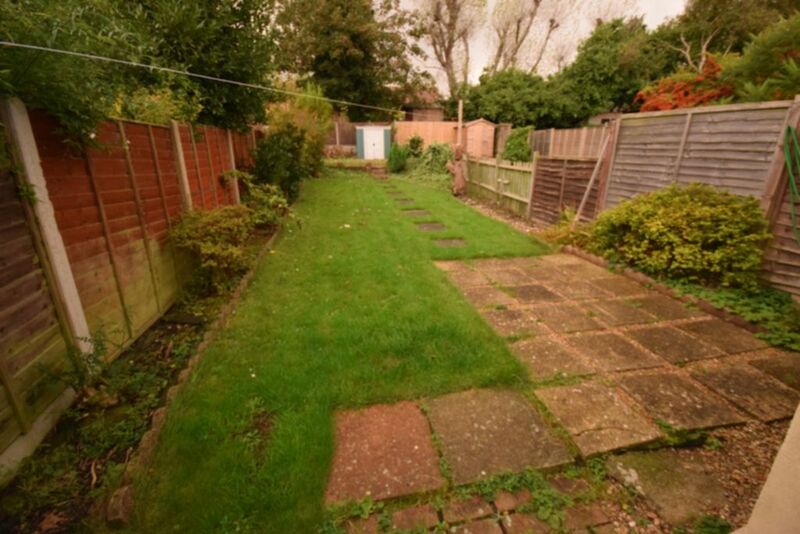 Rear garden mainly laid to lawn with paved area and paving stone slabs leading to rear. 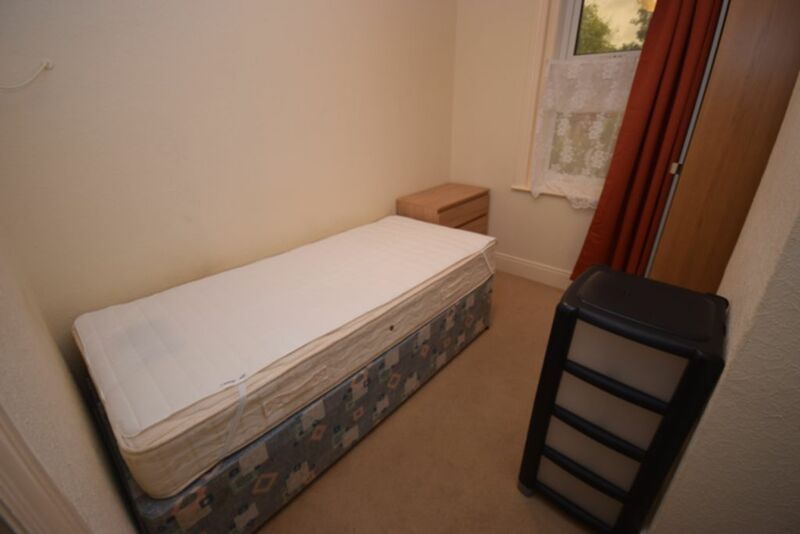 approx 3.35m x 3.35 m - Ground Floor with bay window - Double Bed with wardrobe, chest of drawers, bookcase, desk and chair. 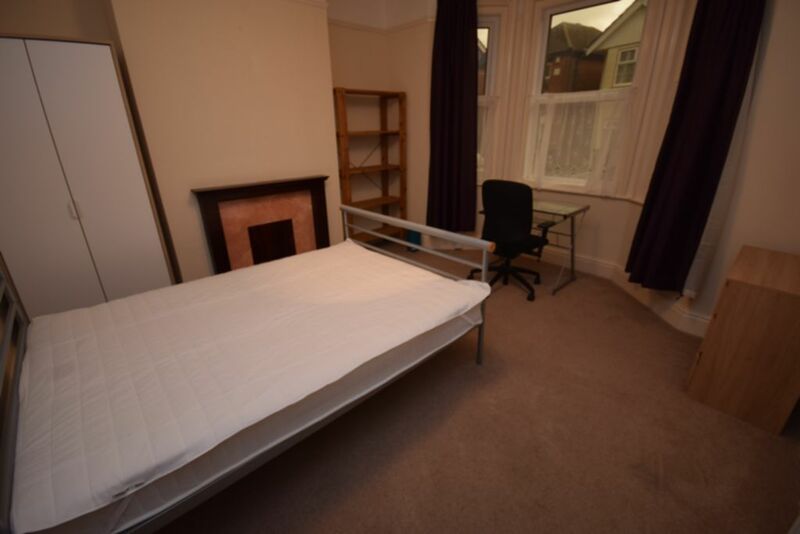 approx 3.35m x 3.35 m - First Floor with bay window - Double Bed with wardrobe, chest of drawers, bookcase, desk and chair. 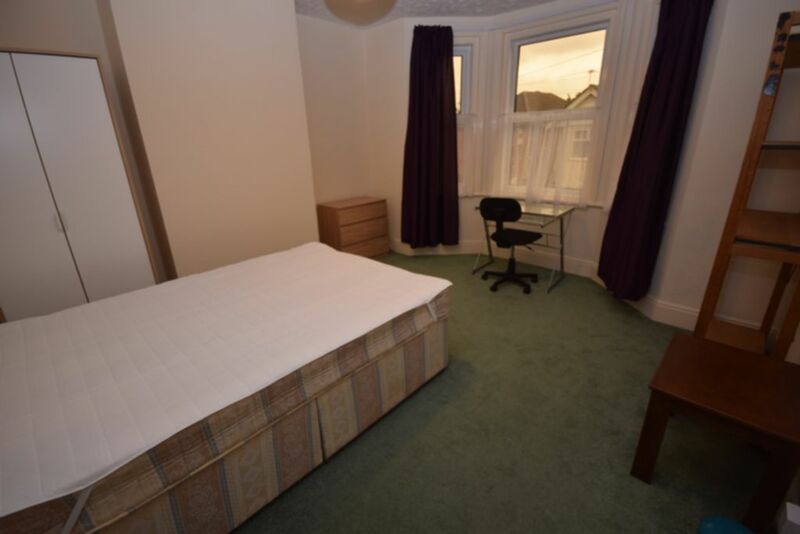 approx 1.83m x 2.9 m plus study room 2.44m x 1.83m - First Floor - Single Bed with mirrored wardrobe, chest of drawers. 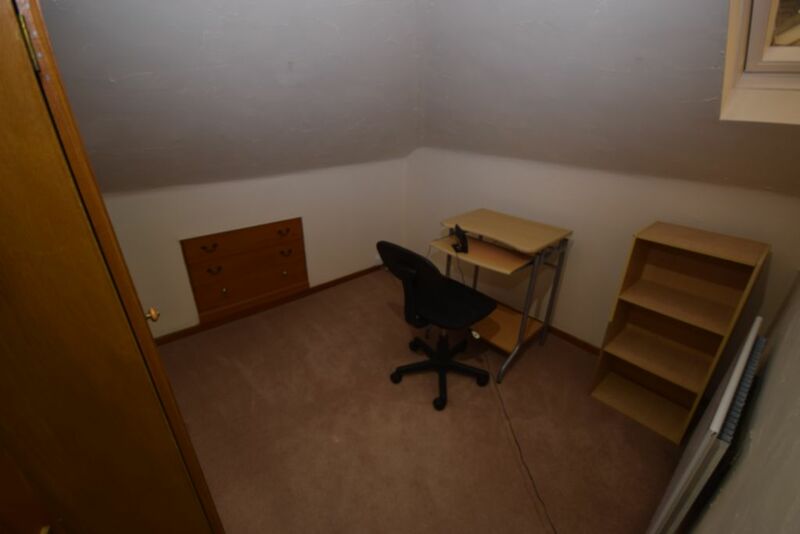 Study area in converted loft consisting of desk and chair with drawer unit. 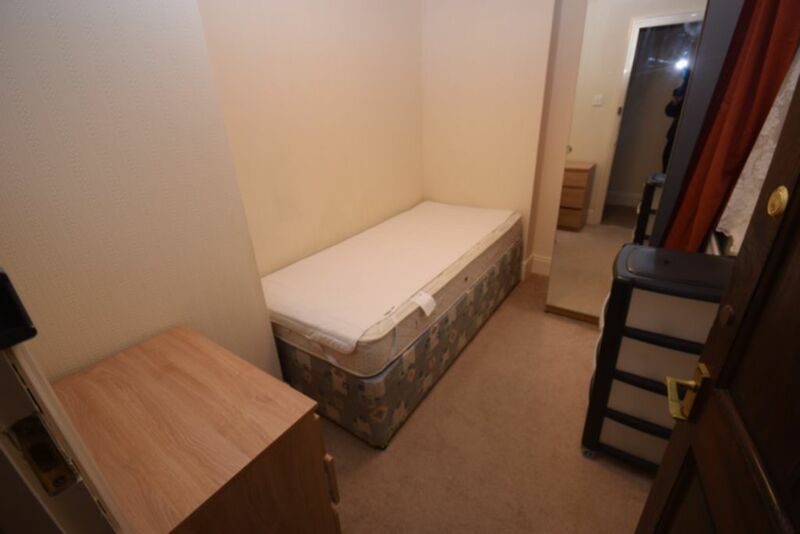 approx 1.83m x 2.74 m plus study room 3.05m x 2.13m - First Floor - Single Bed with mirrored wardrobe, chest of drawers. 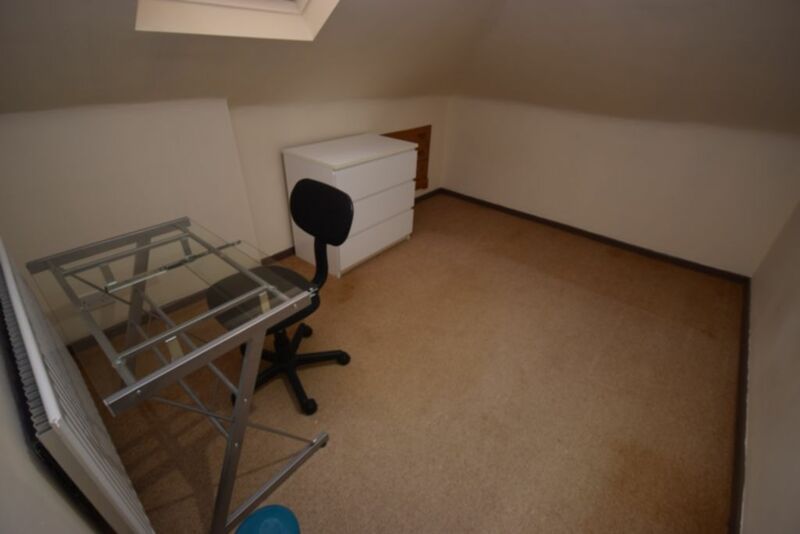 Study area in converted loft consisting of desk and chair with drawer unit. 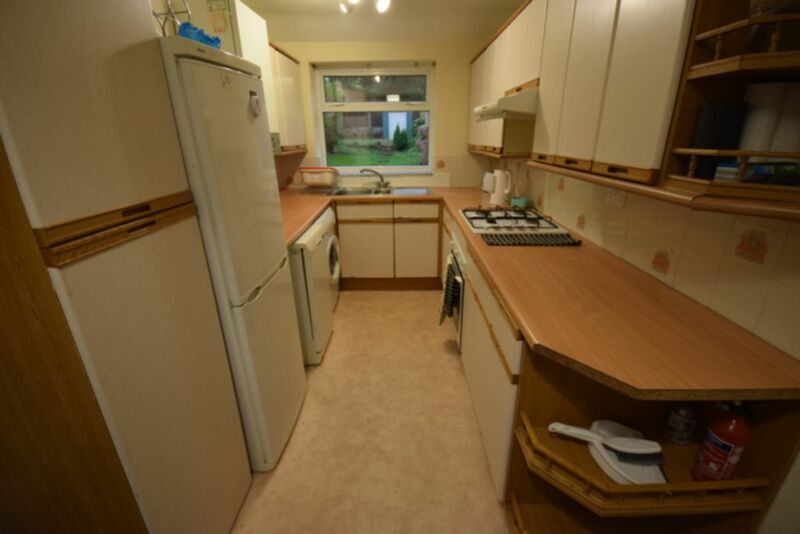 Kitchen diner comprising matching modern wall and base units, washing machine, electric oven, gas hob, microwave and fridge/freezer. Table with 4 chairs. 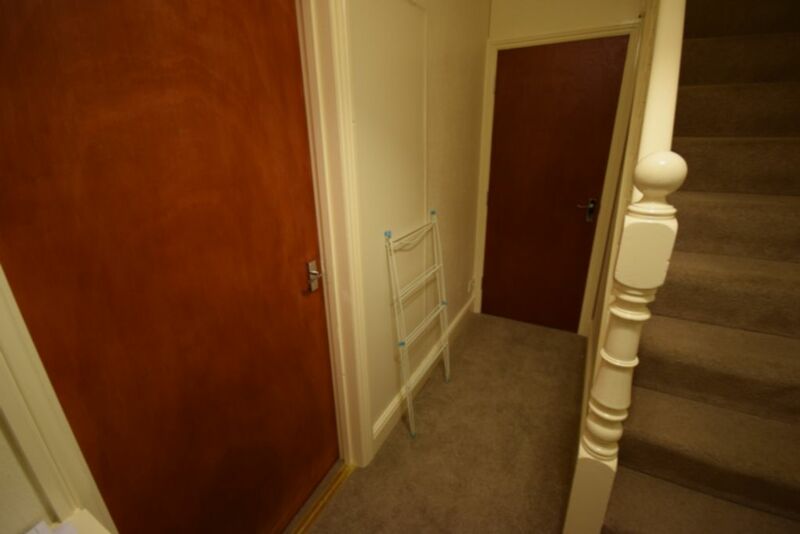 Door leading to garden. Open plan with lounge area. Open plan with kitchen/diner. 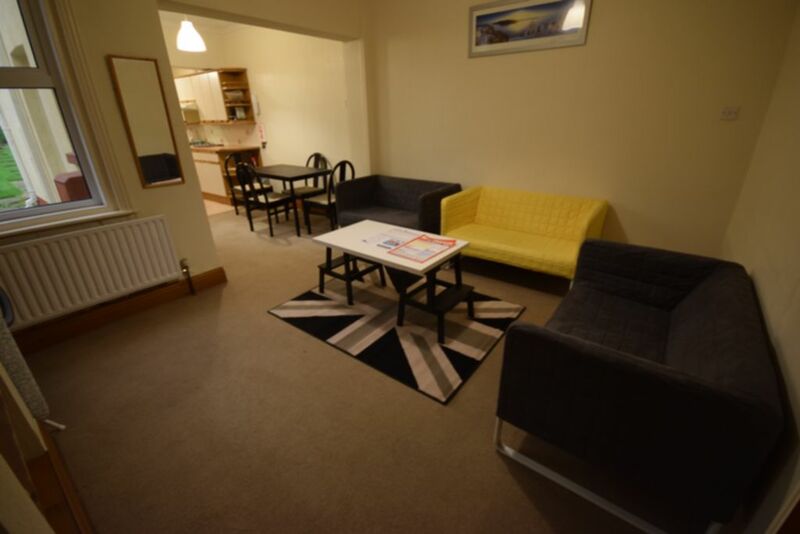 Good size lounge area with 3 sofas, comfortable seating six, and coffee table.